Tired of binders overflowing with coupons you’ll never use, or scrolling through multiple coupon apps to cover all your shopping needs? CouponCabin is here to save the day, and save you time and money! 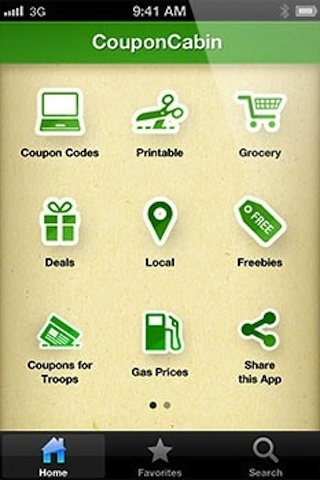 This one app has savings in every category: grocery coupons, savings at your favorite local stores and restaurants, gas prices, online coupon codes for hundreds of online retailers, amazing deals on must-have products, printable coupons for in-store use, as well as hundreds of freebies. 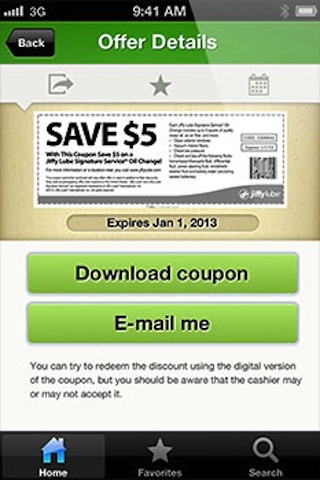 Download the CouponCabin app to start saving, no matter where or how you shop!